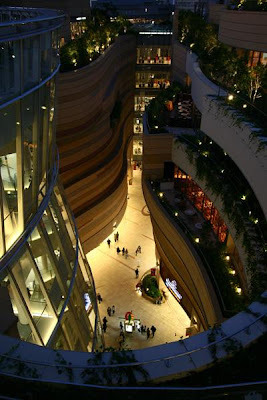 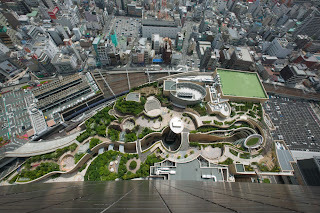 Namba Parks is a shopping complex connected to a 30 floor office structure known as Parks Tower. 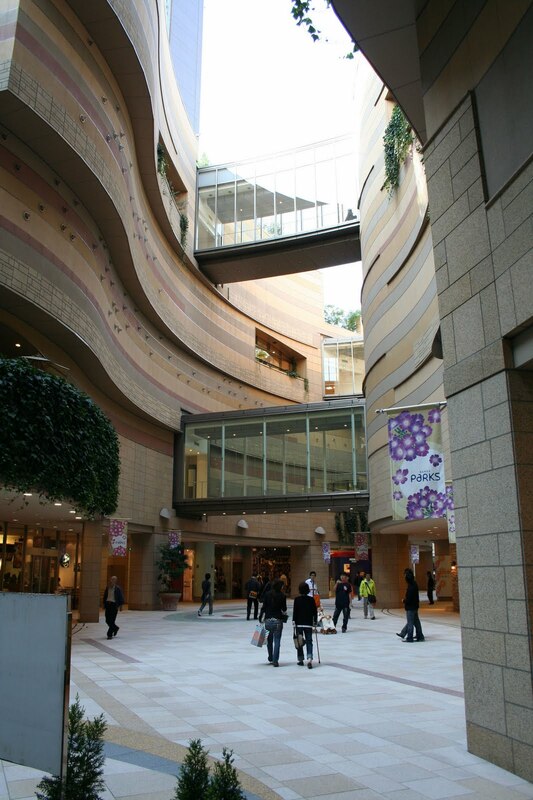 This popular retail spot was designed by Jon Jerde of The Jerde Partnership in the former location of the Osaka Stadium. 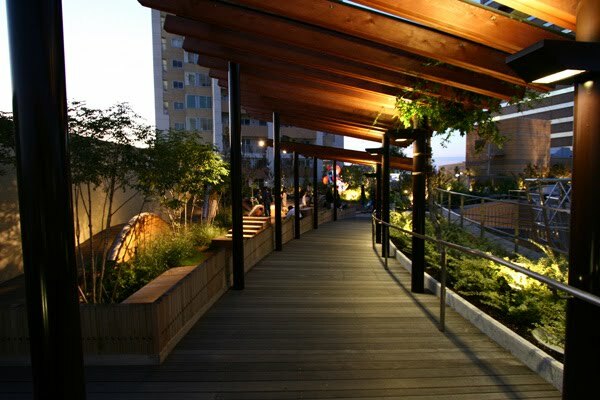 There are eight levels accommodating its visitors with gardens, specialty stores, trendy entertainment and diverse dining options. 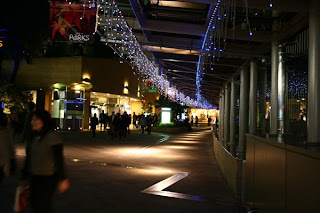 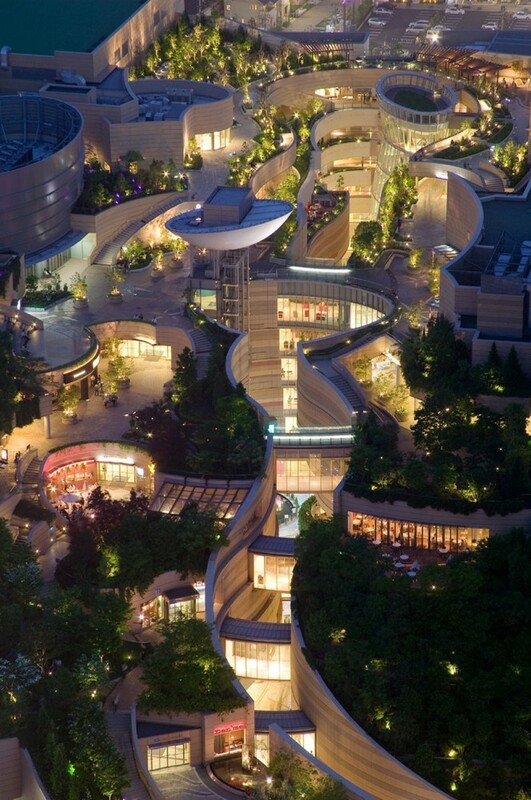 Although Namba Parks look just as great during the daytime, the night time appearance with strategically placed lighting genuinely brings out the beauty of the entire complex. 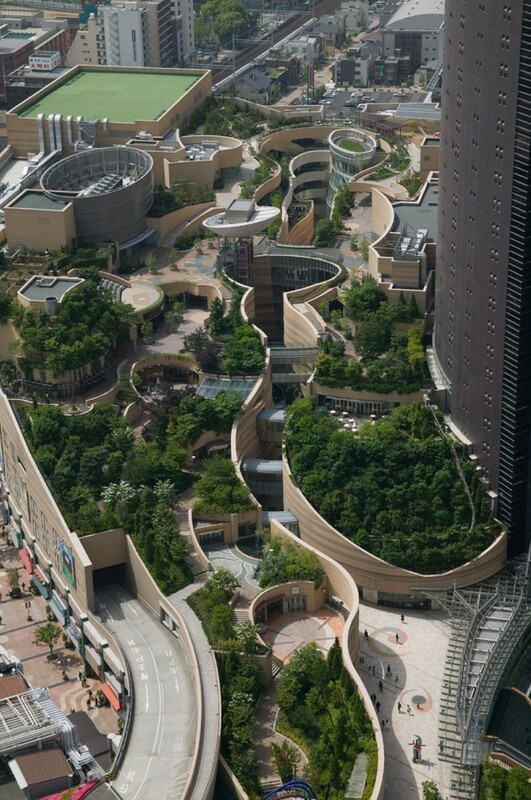 The curvature in the structural design contributes to the uniqueness of Namba Parks. I can see why this area is considered a hot spot suited for recreation and celebration. 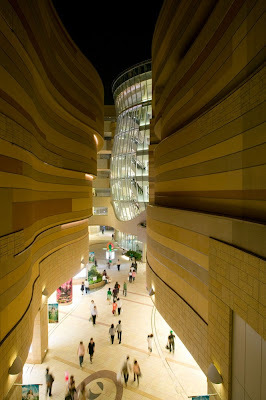 The variations in style is evident from the interior hallways. Some people say they dislike architecture expressed by multiple styles and culture but I believe the alternating appearances are a strength of Namba Parks. 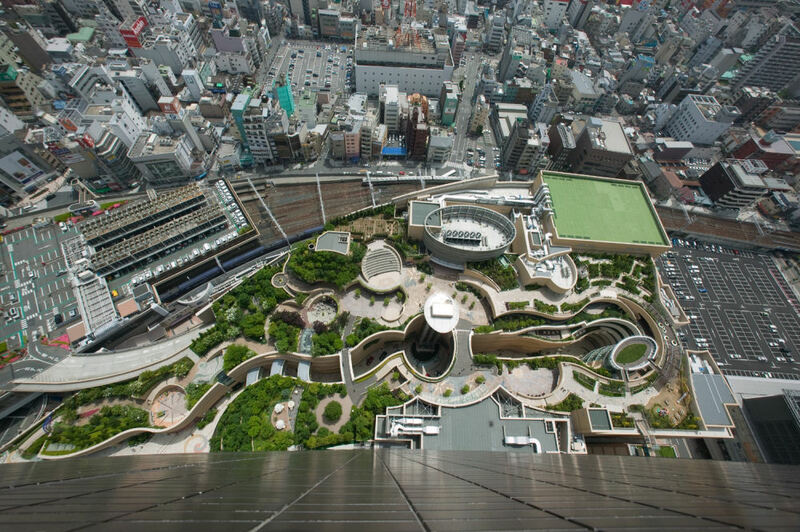 The varying styles generate appreciation from groups of visitors whom may of experienced certain types of design but not all from Namba Parks. 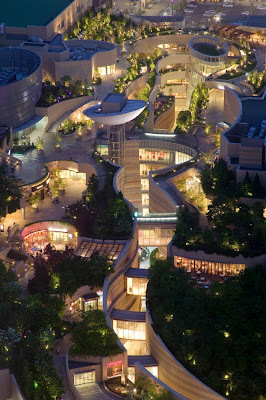 Namba Parks is worth of praise as it clearly stands out for its ability to deliver a robust experience. 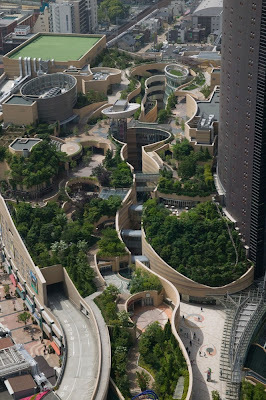 Makes where I live look like crap. 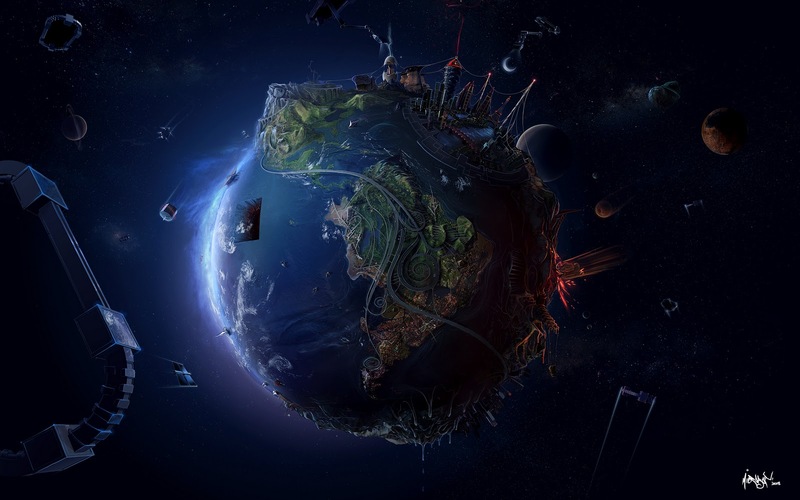 Not that it's that hard..